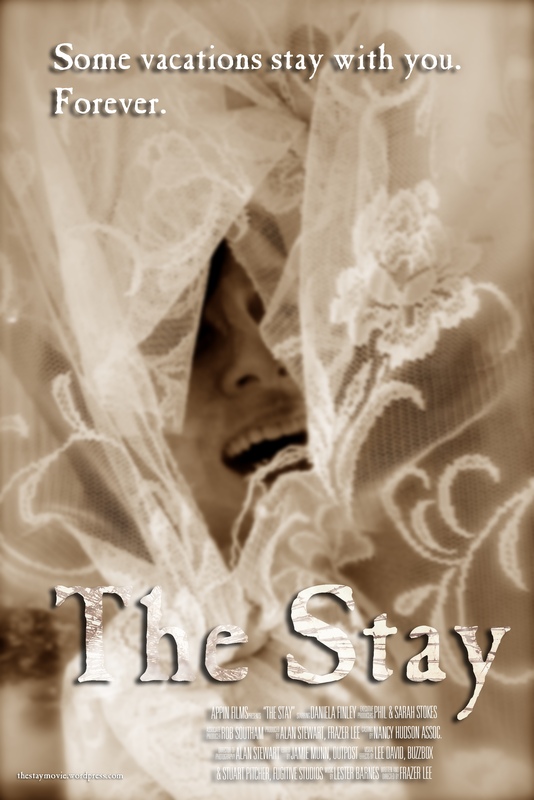 THE STAY is an independent short horror film about a young woman who goes to stay for the night in a holiday cottage (vacation rental). As her night becomes a nightmare, she finds that some vacations stay with you… forever. We shot the film on location in Gloucestershire and had our World Premiere screening at World Horror Con USA. Check out our Cast and Crew, Screenings & Award pages for more information about the film – and enjoy your Stay!